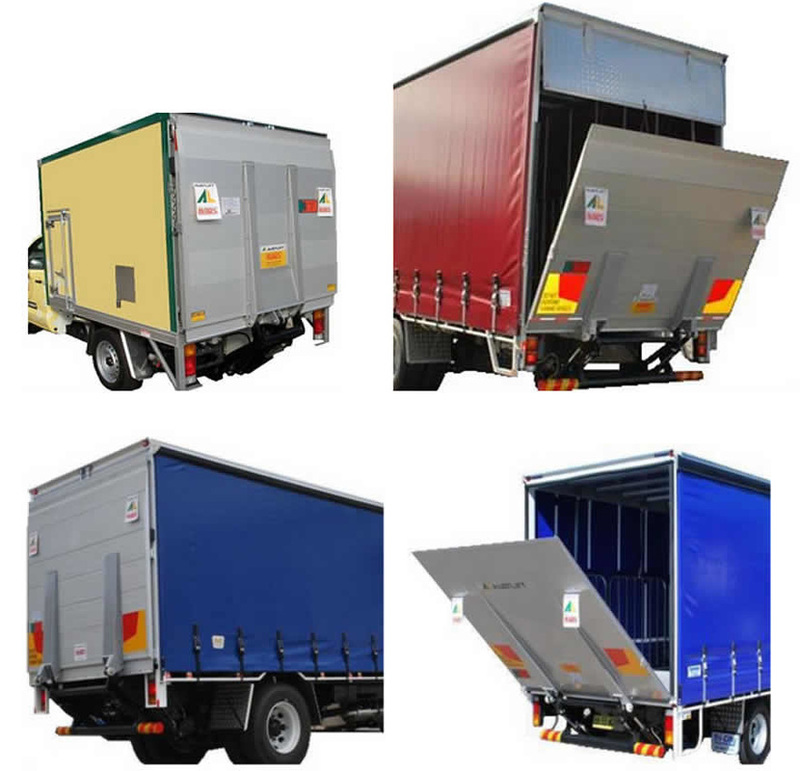 ​Austlift Tilt series tailgates offer customers the ultimate in lifting capacity. From the light weight 500kg for the smaller flat top or pan-tech to the heavy duty 3000kg tilt for all your larger truck and trailers. We can install these tilt tailgates for you.